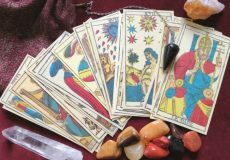 I want a Psychic reading, but I am afraid to hear BAD news! 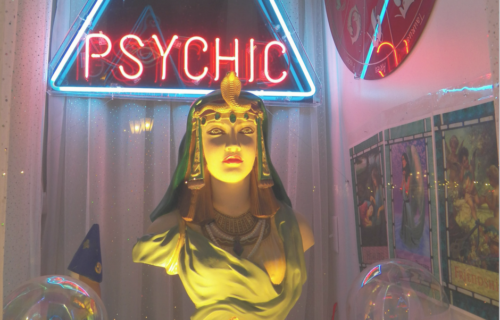 Are You Afraid of Getting Bad News From a Psychic Reading? If I’ve heard this once, I’ve heard it a million times from clients. “I WANT A PSYCHIC READING BUT I’M AFRAID TO HEAR ANYTHING BAD!” By “something bad” this usually means their fear is to hear about Death. So I think it is time to set the record straight and hopefully leave you feeling safe to explore this type of guidance! When I tune in to a client for a reading, I always set the intention that the client receives messages and information that are for their highest and best, and most advisable for them to know now. What good is it to you to be told the date of your death?? It is simply a fear-insighting, counterproductive message. 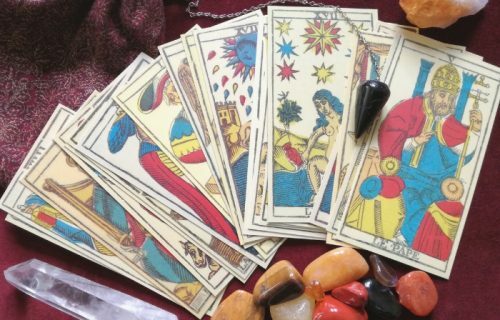 Will A Psychic Give Me Bad News? Sometimes in a psychic reading, I do receive information about a client or their loved one who may be very ill. When I am asked to pass on “bad news”, it’s often with good intention! In some cases, there is something that can be done to alter the outcome of their current path. Alternatively, it could be to prepare the client for what is to come, so they have choices. Awareness is the key to everything. Life is inevitably full of ups and downs – that’s how we learn and grow. Psychic guidance can help us to weather those ups and downs with preparedness, forethought, and integrity. The messages I receive from mine, and my clients’ Divine Dream Teams are meant to help, not harm. For me, I’d rather know what I’m heading into, so I’m not taken by surprise. I also tell clients that anything they hear in a reading is subject to their own free will. If you receive information about a potential outcome of a current situation that you don’t desire, then make a course correction! Divine Guidance can be predictive, but there are so many possibilities available to you. If you don’t like the sound of that direction, you can change the outcome! That’s the beauty of a reading – it provides options for you that you might not have otherwise thought of or considered. 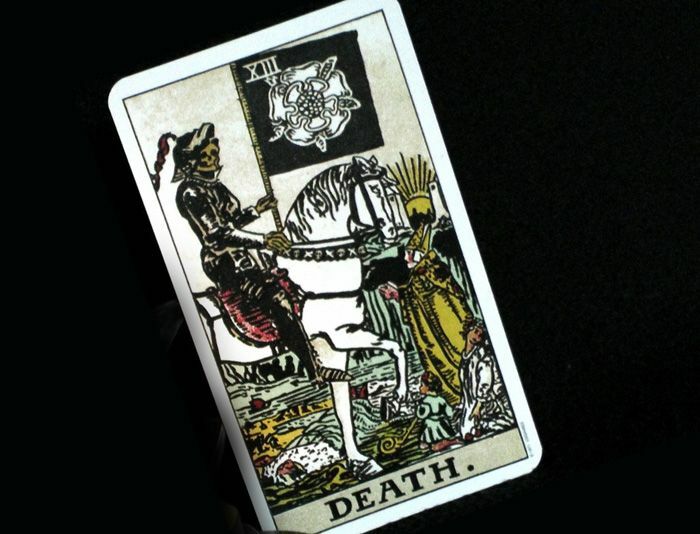 One final issue…let’s address the infamous DEATH CARD in a tarot reading. (Duhn, duhn, duuuuhhhnnn) While it can indicate the death of a person in your life, it is most often an indicator of CHANGE. It represents the ending or conclusion of something – a relationship, job, cycle, living environment, etc. And where there is an ending, there is always a beginning! Many of us fear Change, but change is exciting! It brings fresh new ideas and opportunities, that you might not have had room to explore without an ending. 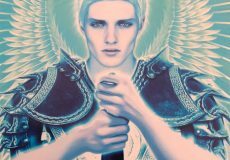 So if a Tarot reading interests you, but the Death Card holds you back, fear not!! 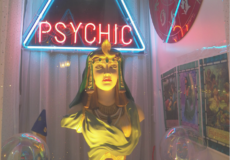 I hope you’re feeling better about trying a psychic reading and can see its value as a beneficial type of guidance! 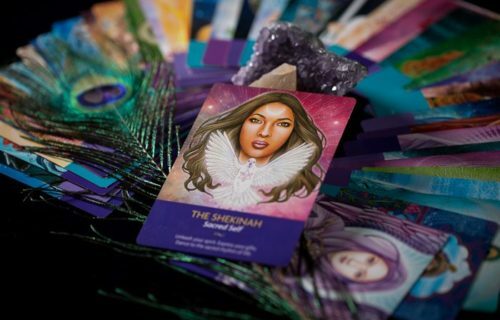 If you have any questions or would like to know more about psychic readings, please contact me via e-mail info@theblackfeatherintuitive.com or phone (919) 888-2002.